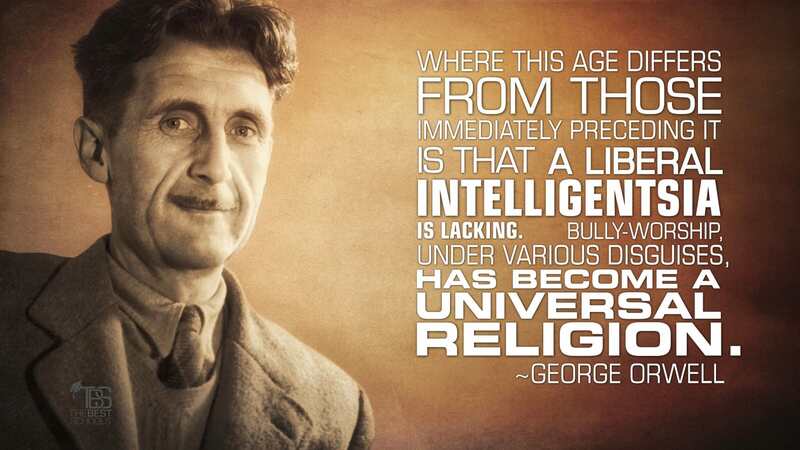 Eric Arthur Blair (June 25, 1903–January 21, 1950), who used the pen name George Orwell, was an English novelist, essayist, journalist, and critic. His work is marked by lucid prose, awareness of social injustice, opposition to totalitarianism, and outspoken support of democratic socialism. —Wikipedia contributors, “George Orwell,” Wikipedia , (accessed June 3, 2016).